Our designers are highly specialised and deliver a contemporary look and feel. From garment enhancements to complete uniform design, our team will guide you through fabric alternatives to deliver a uniform your community can be proud of. Our design studio will create and activate full uniform designs for any organisation. Whether you are updating an individual item or redesigning your entire suite of uniform our design team can collaborate with you. 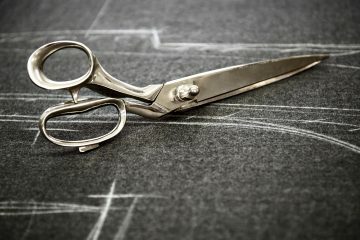 You will receive independent tailored advice to ensure the right fabrics are selected and built for their intended use. Starting with a school crest or fabric colour swatch our processes are state of the art and will deliver a contemporary update for your school brand. 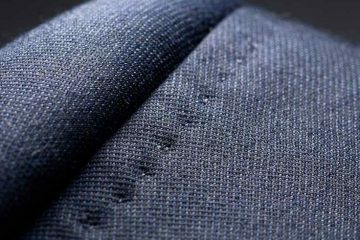 With a vast range of fabrics our team will provide a multitude of options that suit your needs. 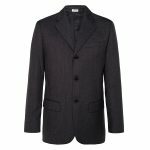 Our premium range of Blazers in pure wool provide a naturally water resistant garment. Our wool blazers are extremely durable and can be worn for many years without signs of wear. Wool is extremely breathable. This allows it to be worn during hot summer days without complications like overheating. Naturally resistant to dirt whilst maintaining its original shape, makes it a favoured fabric. The breathable properties or wool makes it the ideal fabric for summer or winter. Even when blended with other materials, our wool blends still maintain many of its advantages. Our carefully crafted blazers maintain a refined finish. 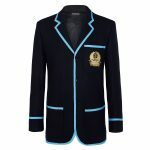 Produced in a variety of fits and finishes our Blazers provide the perfect compliment to your school brand. 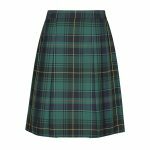 Our leading range of skirts, tunics and pinafores continue to lead the way in design, durability, fit and comfort. We have a wide selection of fabrics complimented by leading trims provide the very best in winter garment design. 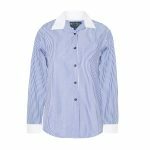 Our complete range of non-transparent shirts and blouses are the highest standard in school wear. Safe fabrics which boast UPF 50+ capabilities our shirts and blouses are fully customised to meet the changing needs of schools across Australia. 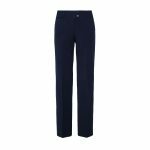 Our mens trousers and ladies slacks provide supreme comfort and durability. 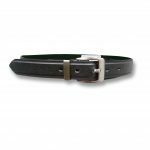 With a huge range of trouser options available, our range of academic trousers include belt loop and patent waist adjustments, premium trims and zippers. With a huge range of short options available, our range of academic shorts include belt loop and patent waist adjustments, premium trims and zippers. Our blazers, shorts and trousers have been the hallmark of our brand for close 100 years. 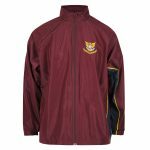 Our specialised range of Sports Jackets provide, warmth in winter and breathability in summer. 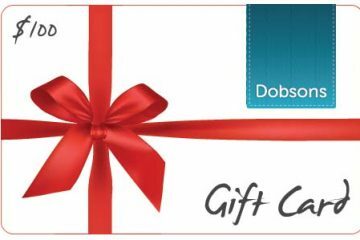 We have a number of high quality options available. Evolving technology means that there is now a number of printing techniques available to our clients. Sublimation printing is one of the most popular techniques given its advantages of delivering a digital colour palate, highly detailed design and reduced minimums. 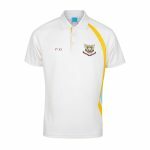 Coupled with high quality fabrics sublimation results in a supremely comfortable garment in a professional grade finish. 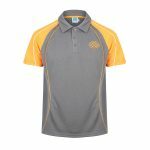 We offer custom made polo shirts in a range of designs or design to your own specifications. Variety of fabrics including poly/cotton pique, polyester pique and vented polyester. 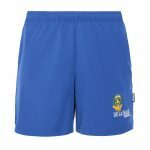 Our contemporary range of sports shorts are are perfect accompaniment to your athletic uniform. We offer a number of styles to suit your needs in a range of leading fabrics. Our range of accessories ensures your uniform is finished with the very best. There is nothing we cannot produce and welcome your enquiries.